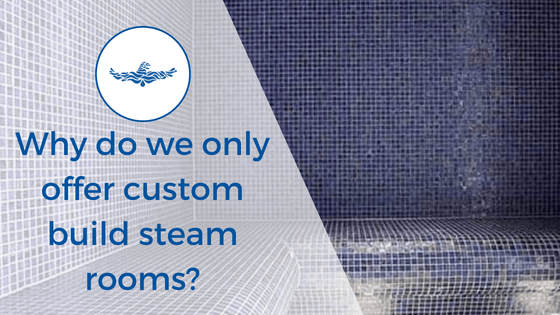 Why do we only offer custom build steam rooms? 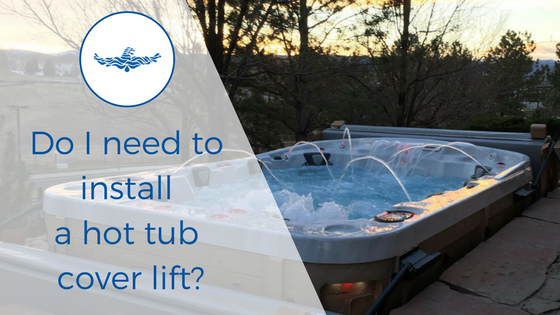 Should I install a hot tub cover lift? 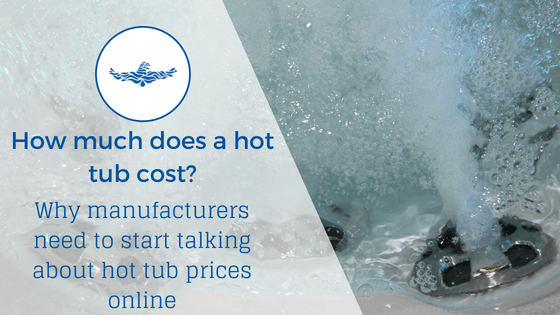 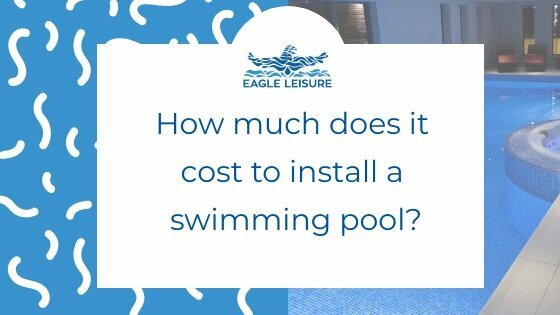 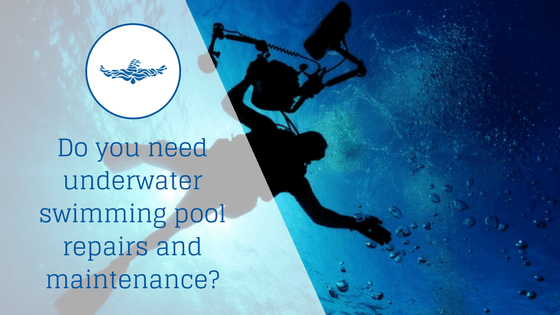 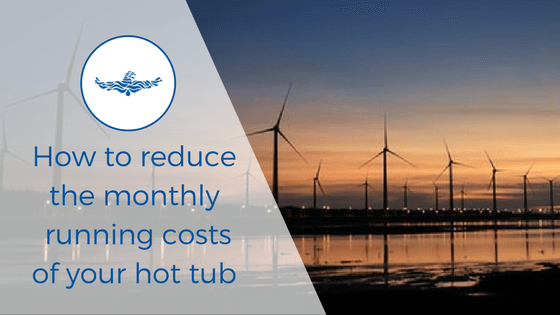 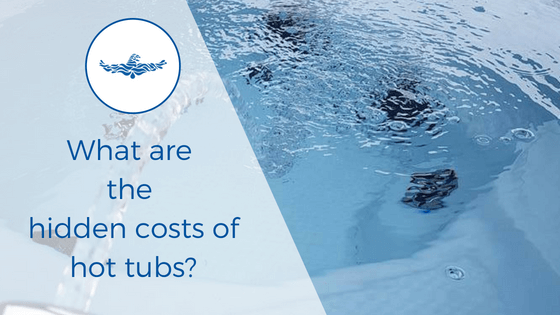 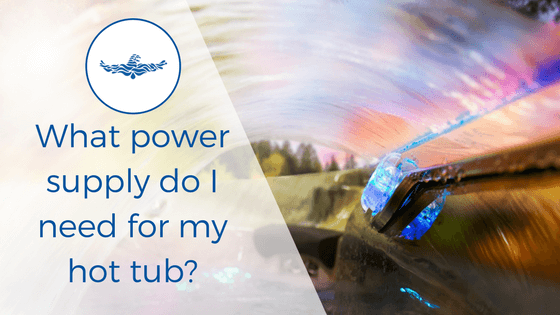 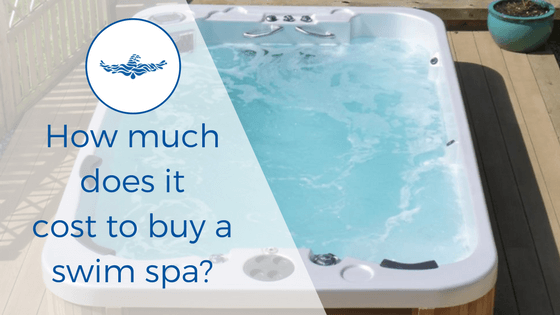 How to reduce the monthly running costs of your hot tub? 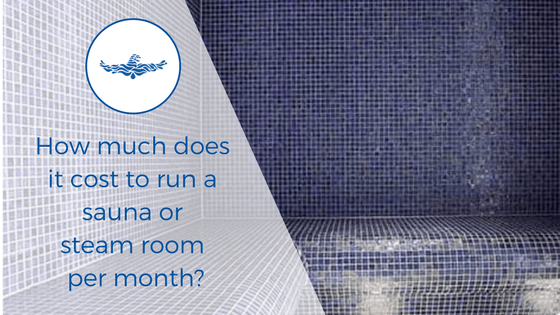 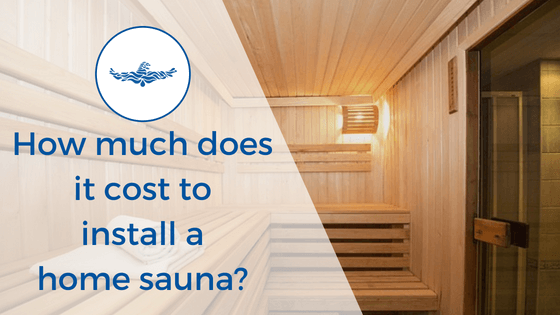 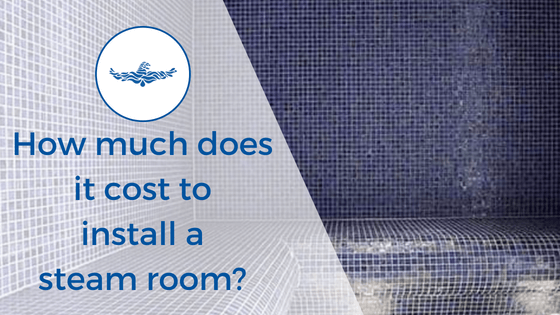 How much does it cost to install a home sauna?